Shaped to mesh seamlessly with your pack, these Pack Liners protect the gear you carry from the weather outside. Perfect for 70-100 Liter packs. 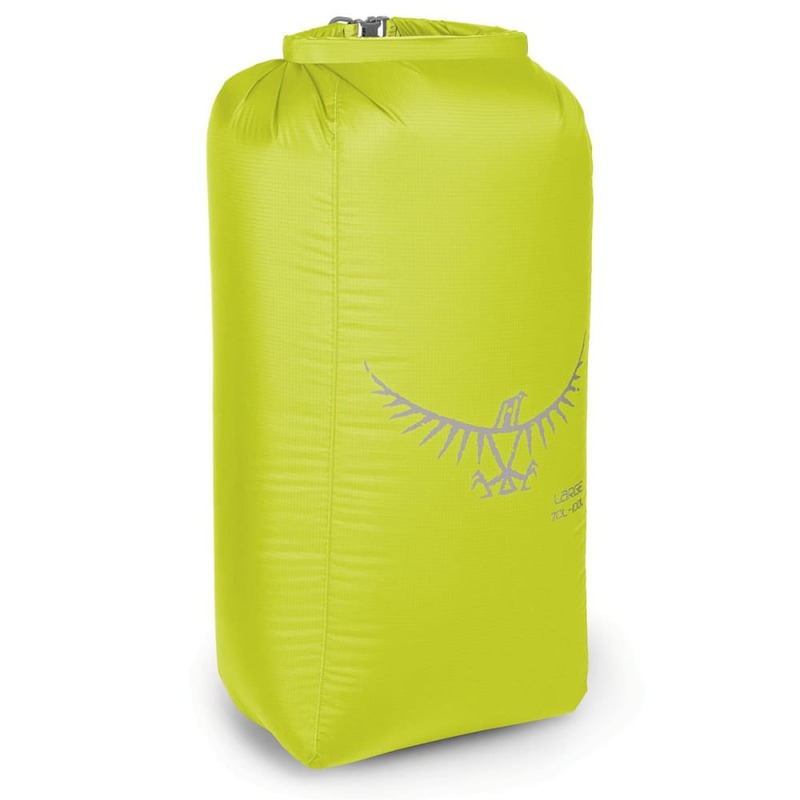 Perfect for 70-100 Liter packs. Measures: 30H X 15W X 15D in. Dimensions: 30H X 15W X 15D in.